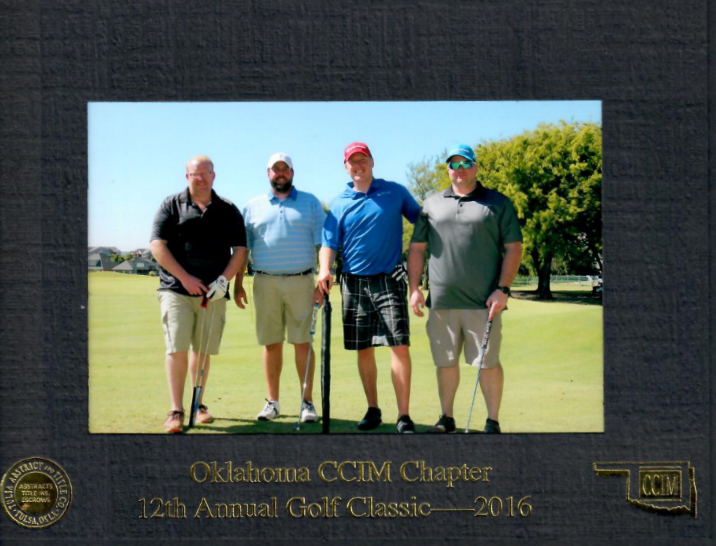 NetLink Solutions was excited to participate in the OK CCIM Golf Classic at Battle Creek Golf Club in Broken Arrow on September 28th! 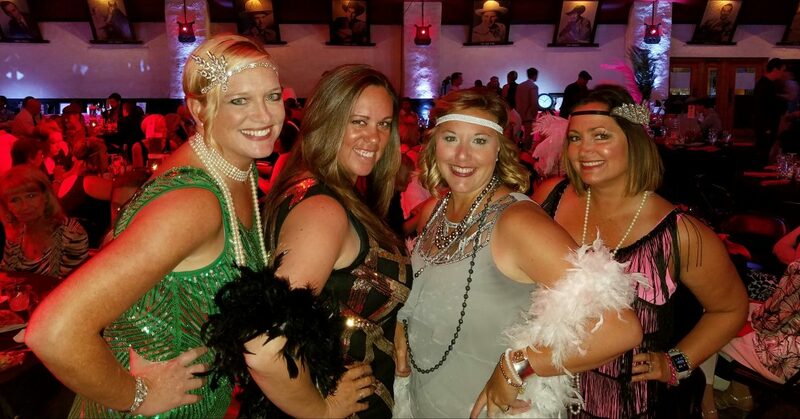 NetLink Solutions had a great time at the RSVP event at Cain’s Ballroom! 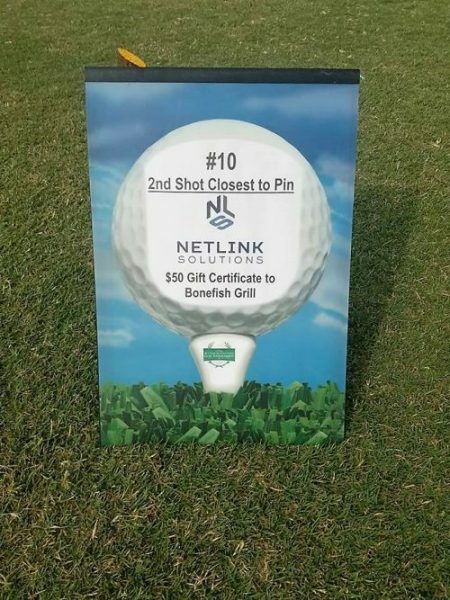 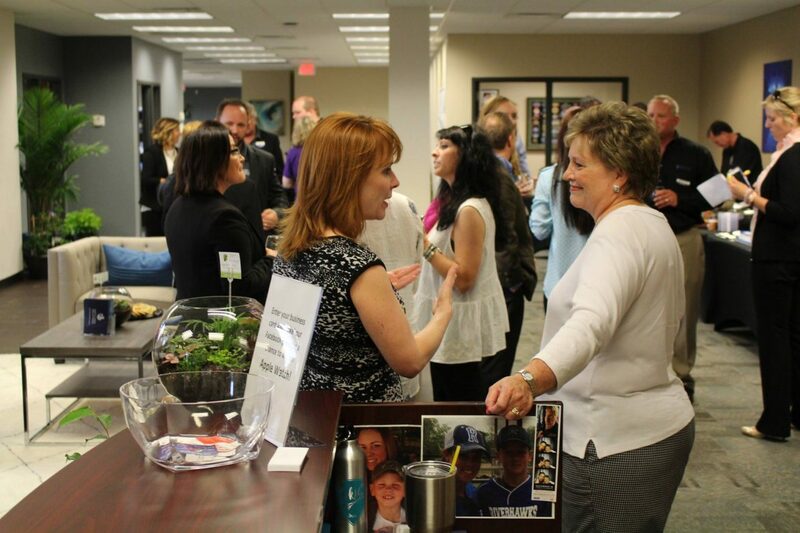 NetLink Solutions proudly sponsored First United Methodist Church’s Golf Tournament. 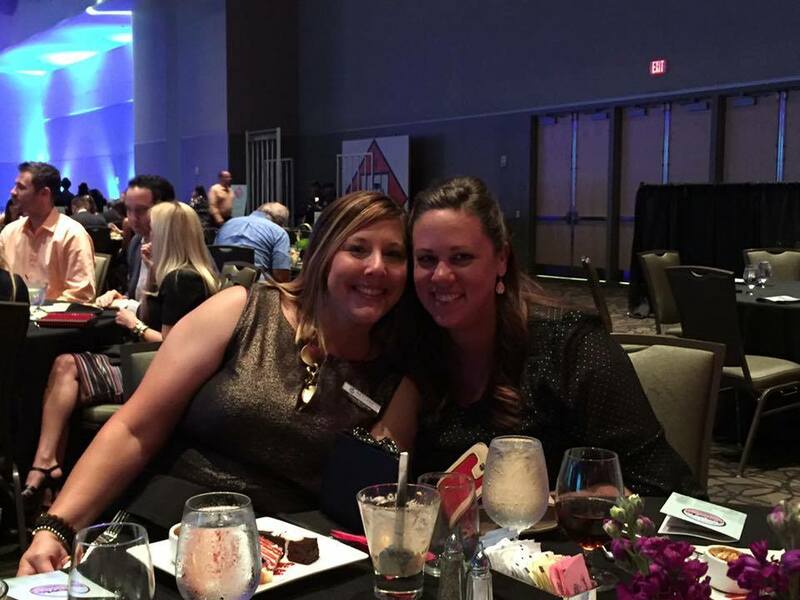 We had a fun filled day of golf.